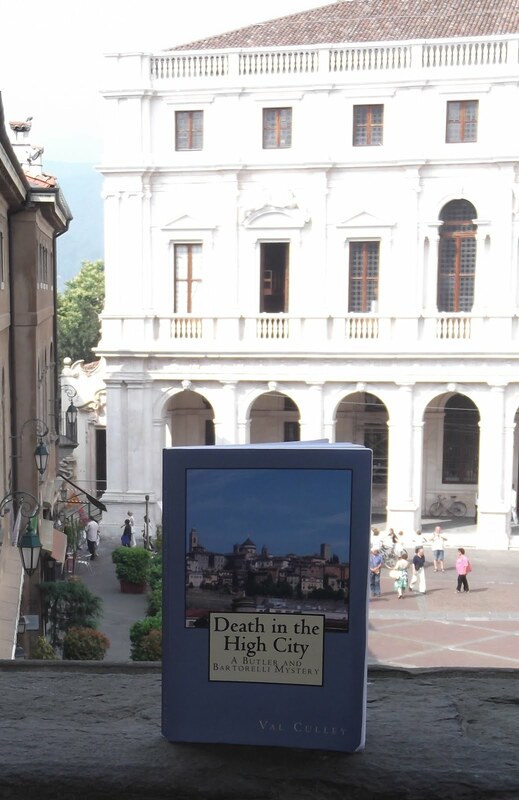 Bergamo today becomes the first city in Italy to offer passengers the opportunity to buy travel tickets on board buses and trams. Traditionally, passengers are required to buy a ticket before boarding, either at a roadside machine or in a bar or shop approved as a ticket outlet. From today, the Atb company that operates services in and around Bergamo is introducing ticket machines on board, partly for the convenience of passengers but also to help combat the problem of fare dodging. The service will be available only on one route for the moment - the T1 tram service between Bergamo's railway station and the town of Albino, to the north-east of the city - but there are plans to introduce it across the whole Atb network if it proves a success. Passengers will have the option to pay with coins or by using their credit or debit card if it carries the VISA or Mastercard symbol. There have been concerns that the new system would lead to services being delayed by queues of passengers waiting to use the on-board machines. Atb have addressed this possibility, however, and will set on-board fares at 30 cents more per journey compared with tickets bought before boarding. A journey from the airport into the city, for example, would cost €3 if the ticket was bought from a machine on the bus compared with €2.70 if purchased before boarding. 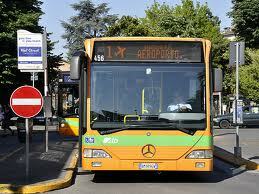 Fare dodging on Bergamo buses is a problem for Atb as it is for all transport providers across Italy. The company estimates that about six per cent of passenger journeys on its network are completed without a ticket. The new system may not deter a committed fare dodger but passengers who fail to buy a ticket for other reasons - if they are running late or simply forget, for example - will have the chance to buy on board rather than risk a fine.